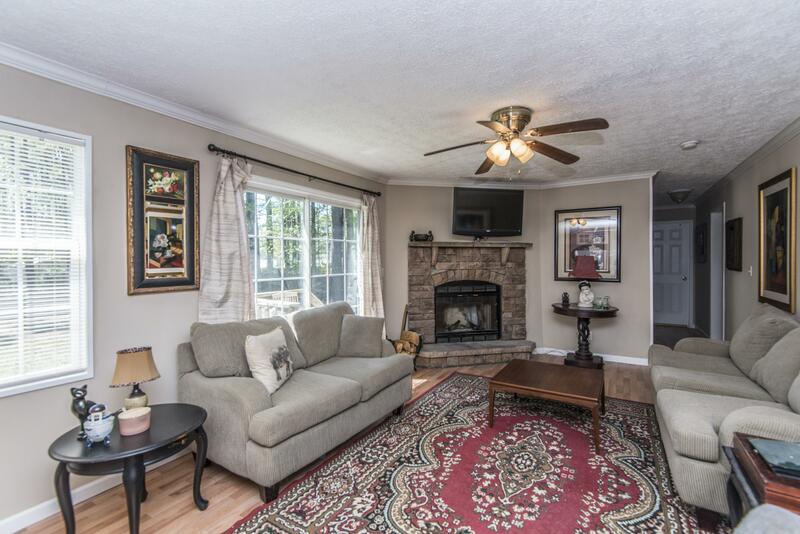 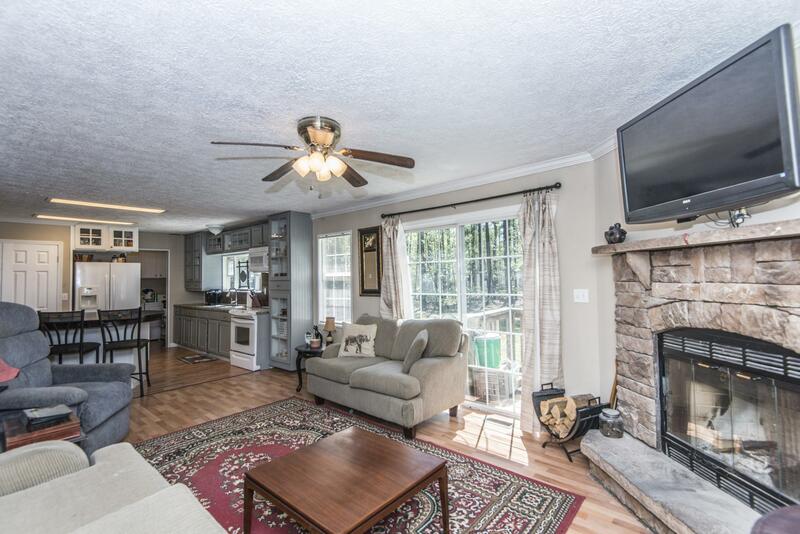 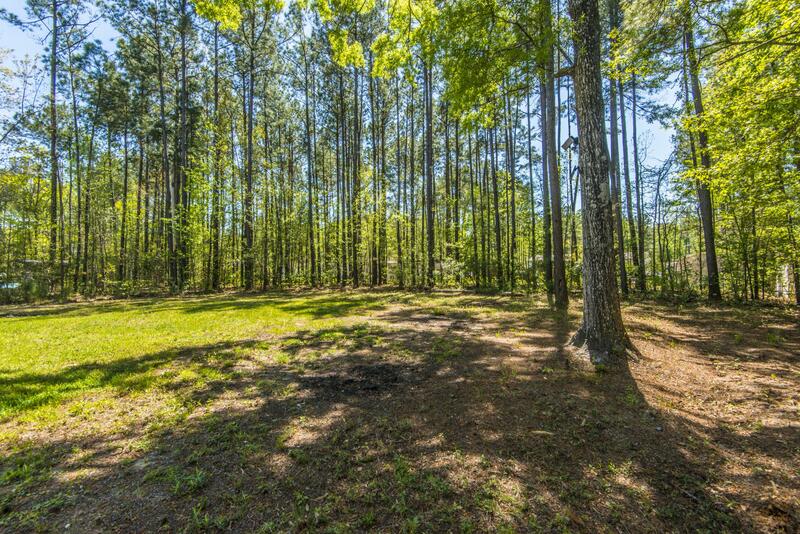 Remarks: Enjoy Quiet, Country Living On Almost 1/2 Acre Lot. 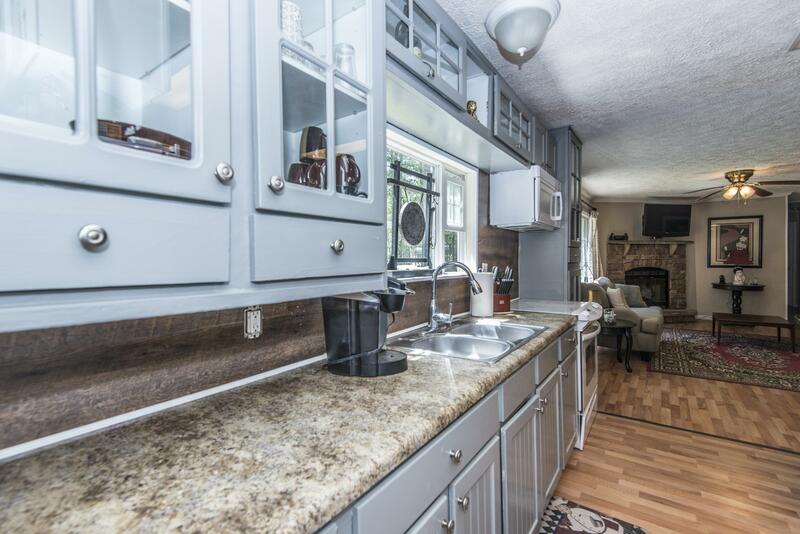 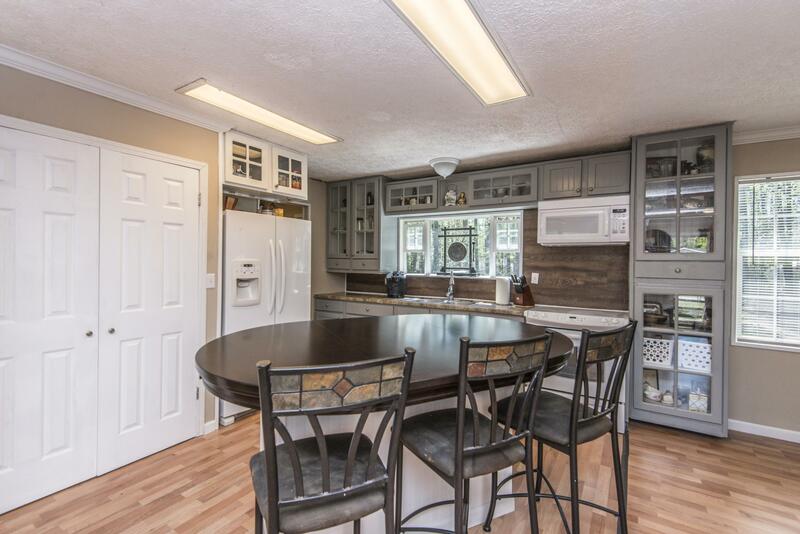 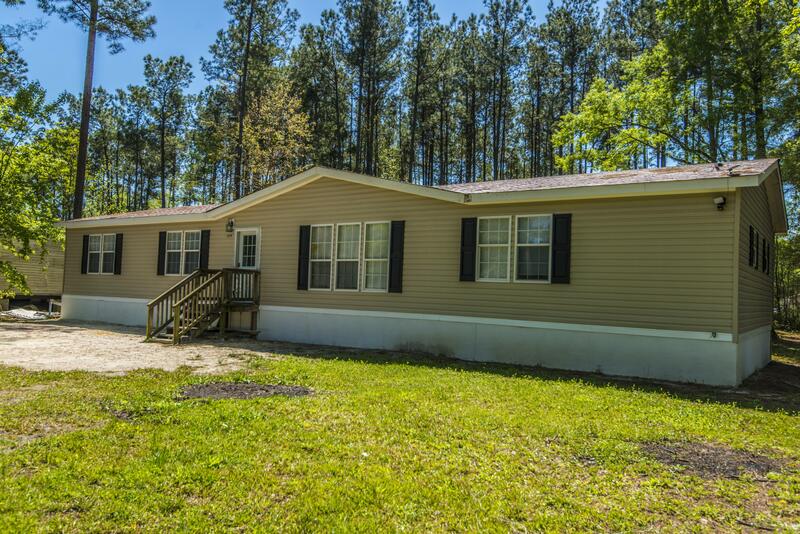 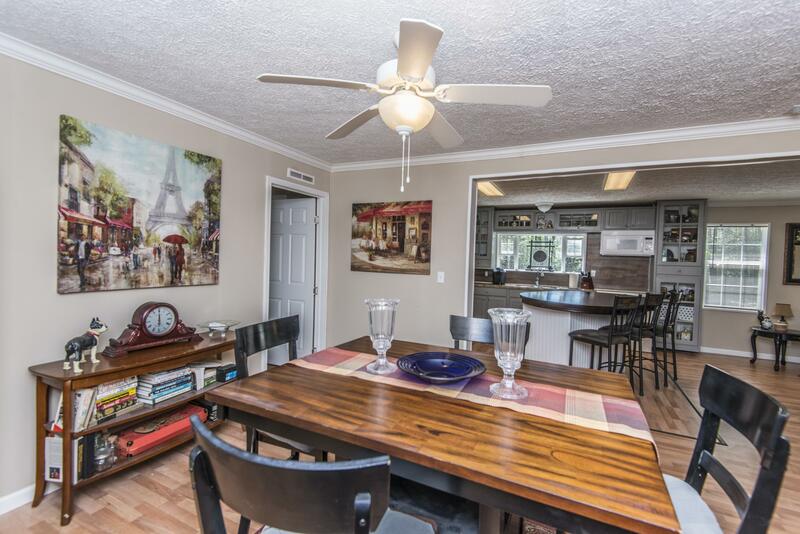 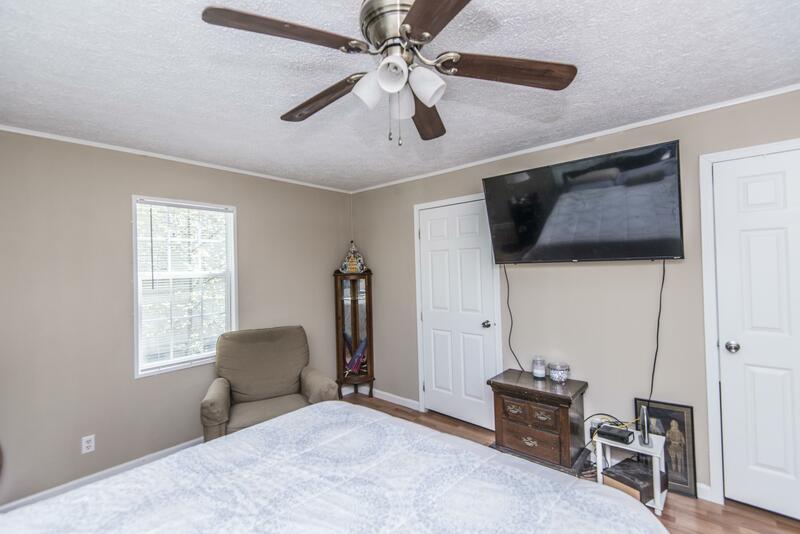 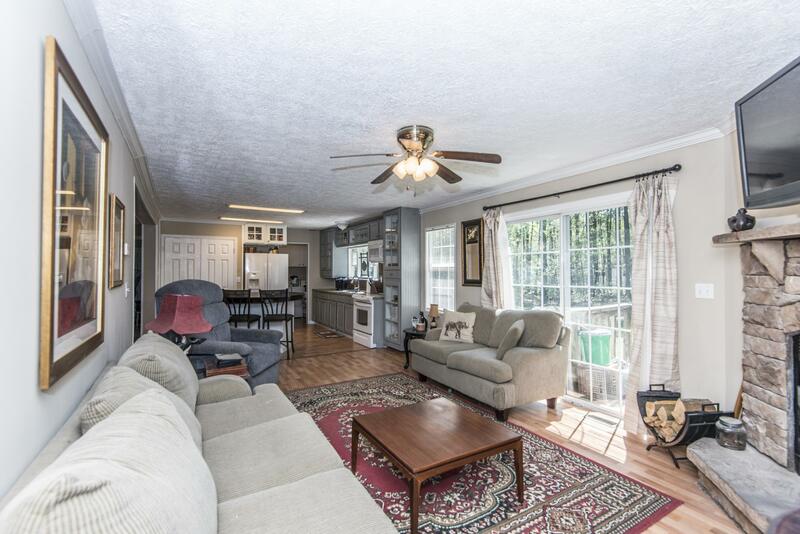 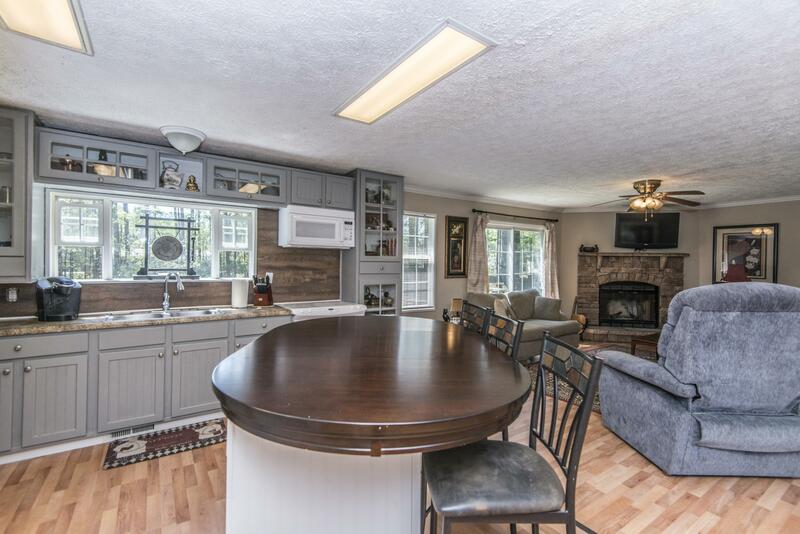 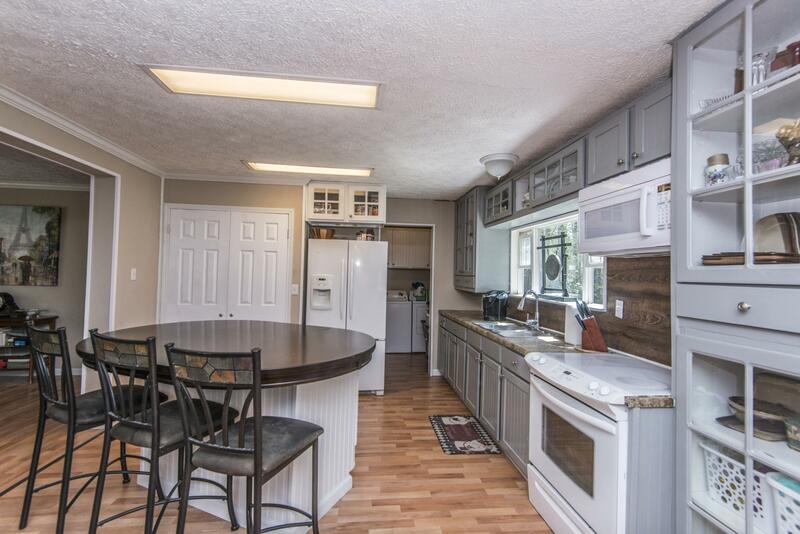 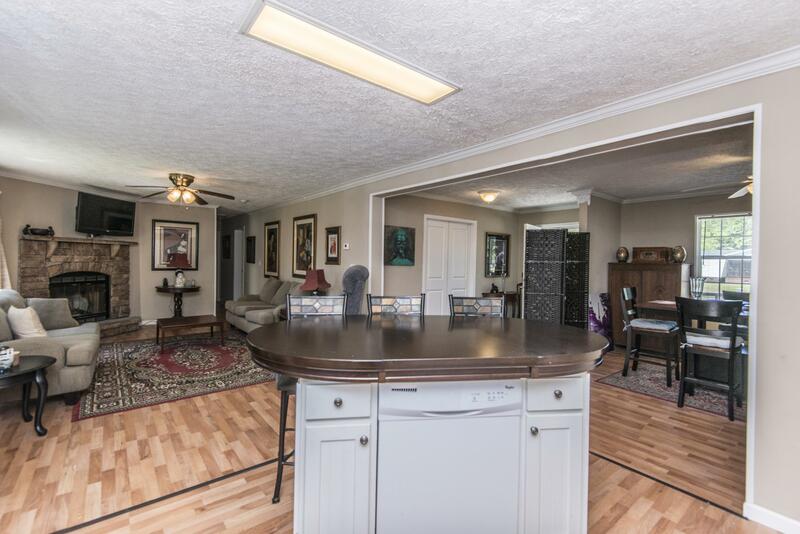 Well Maintained Mobile Home In Pinehill Acres, Close To Summerville, Volvo And Highly Desired Dd2 School District. 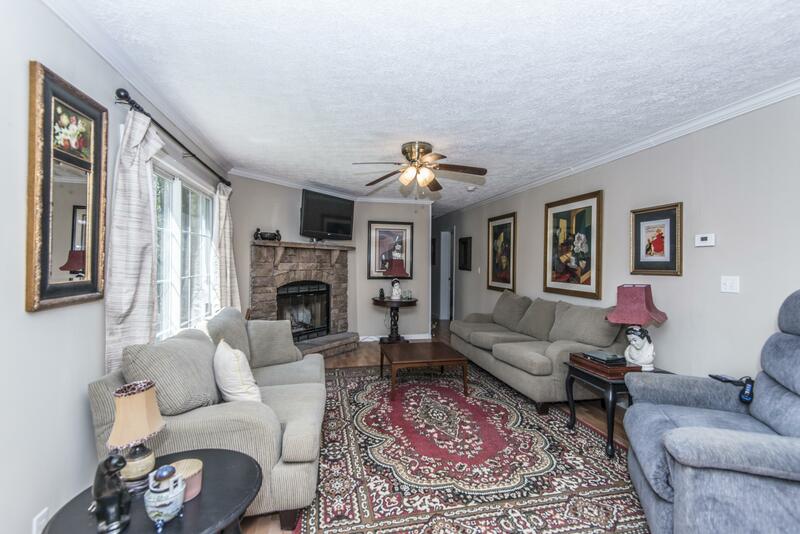 This 1944sf Home Offers 4 Bedrooms And 3 Full Baths. 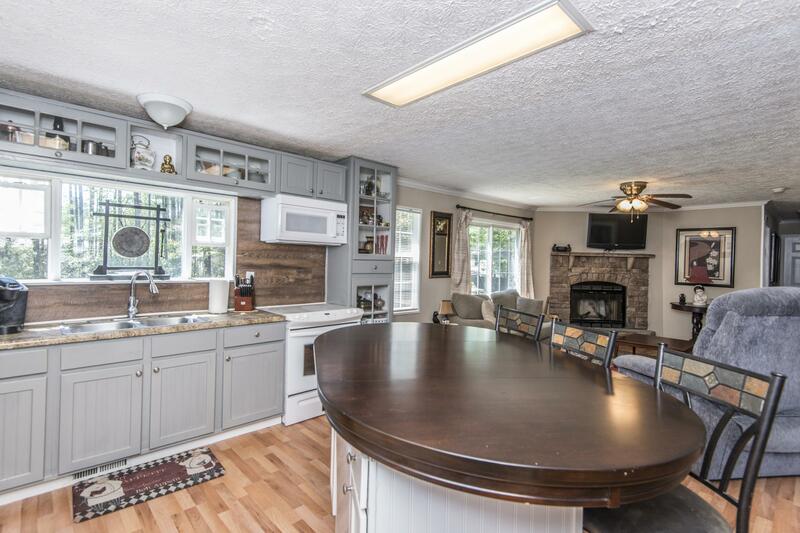 Beautiful Kitchen Has Plenty Of Space And Functionality, Boasting A Large Island With Seating; Opens Into A Spacious Living Room With Lovely Stone Fireplace. 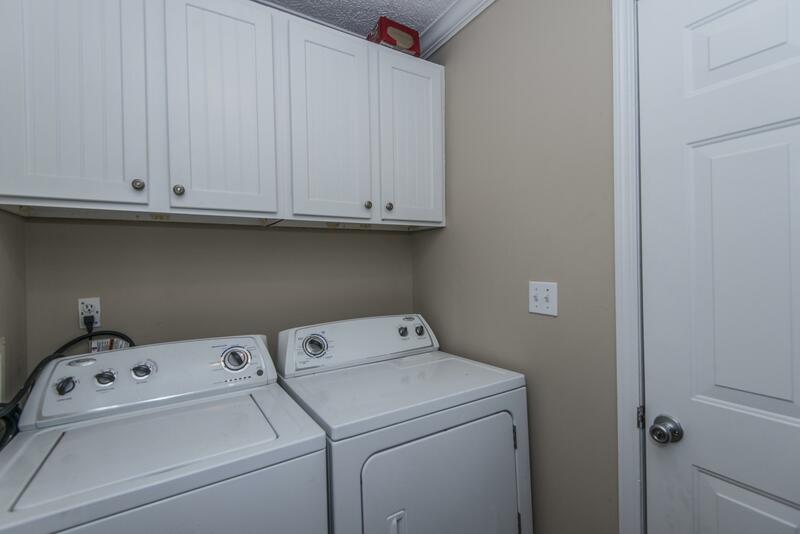 Also Opening Off The Kitchen Is A Large Dining Room And Separate Laundry Room. 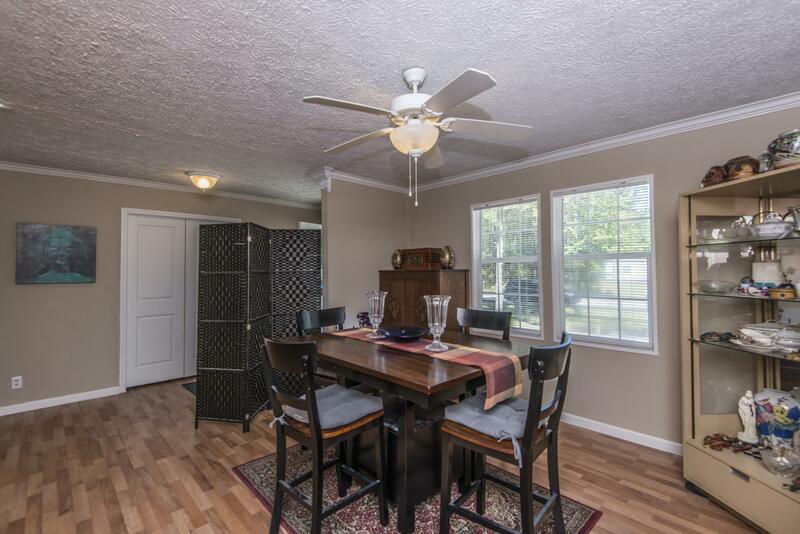 Freshly Painted And Laminate Floors Throughout The Home. 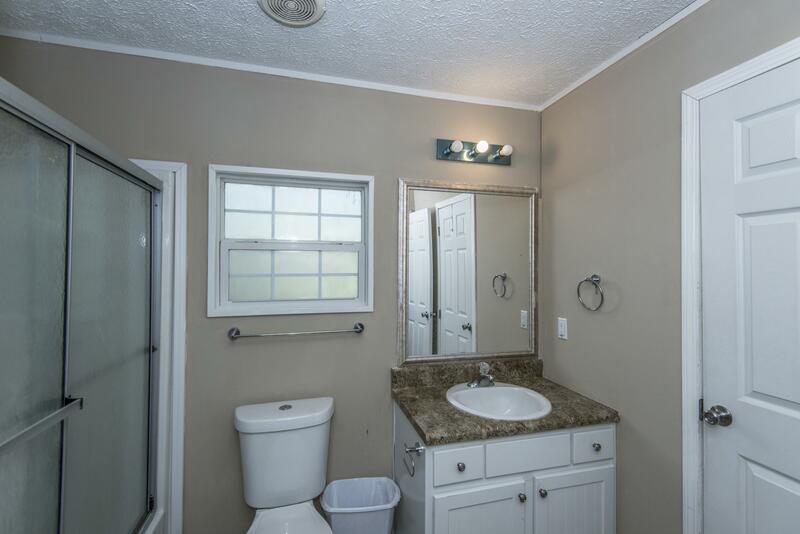 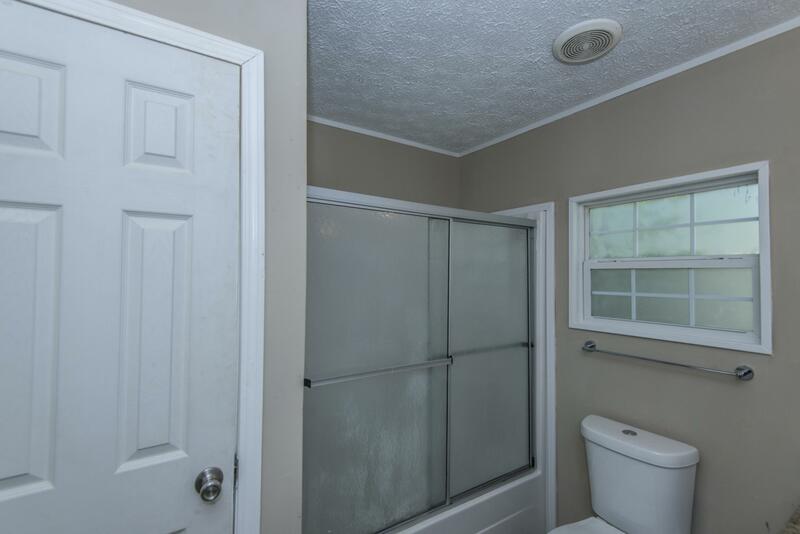 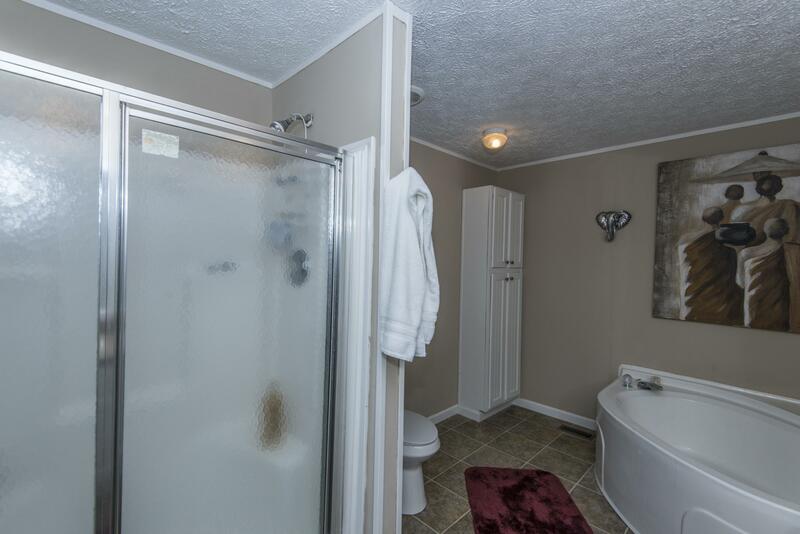 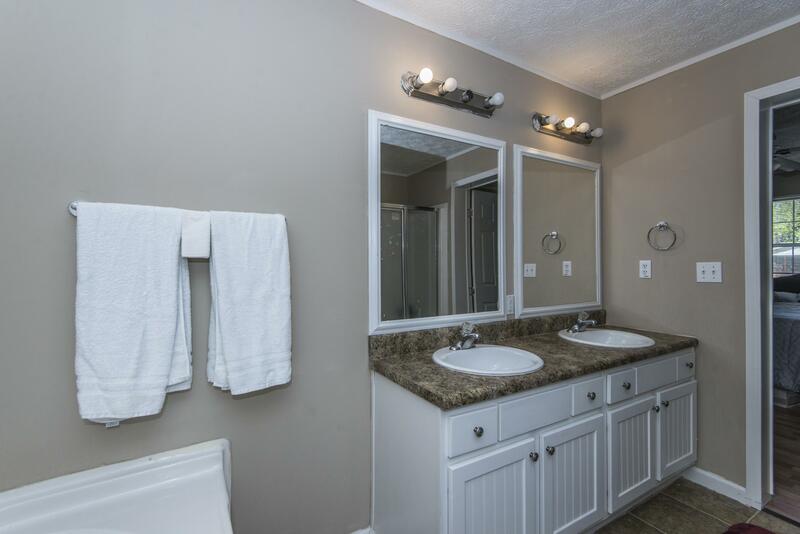 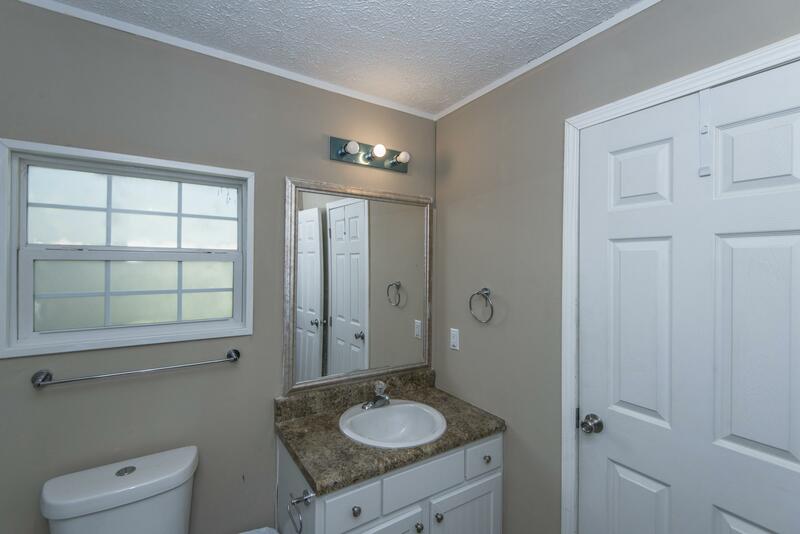 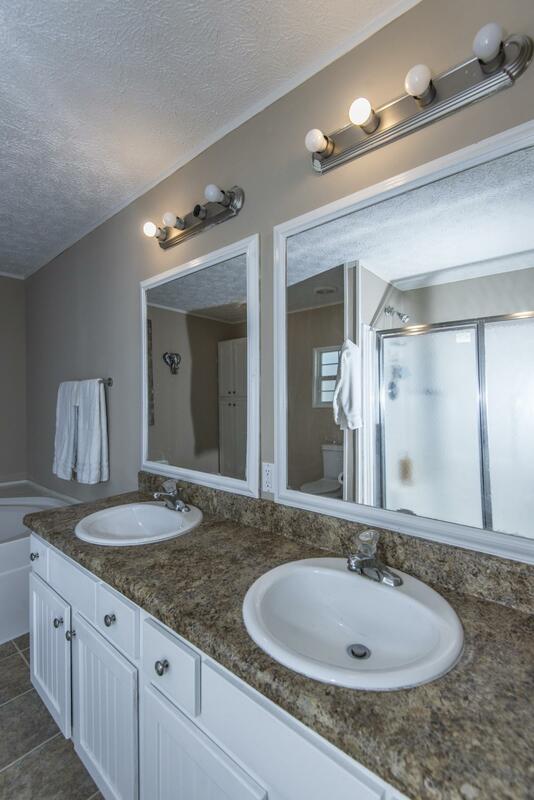 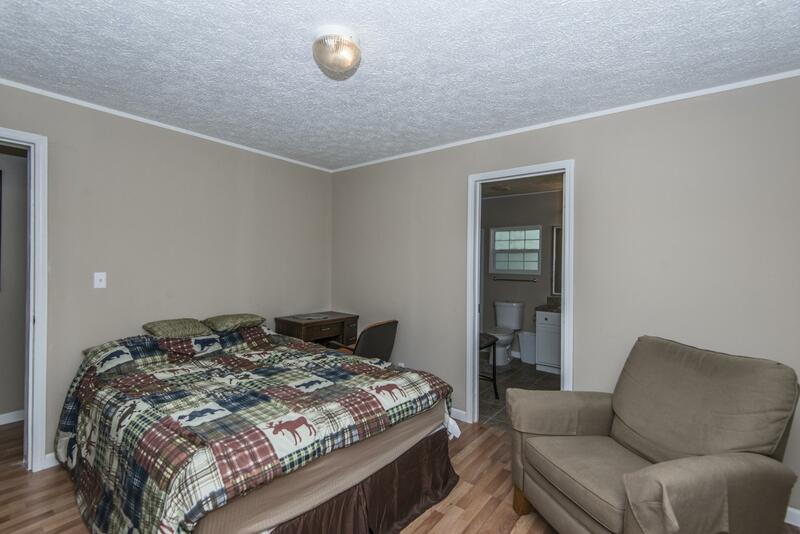 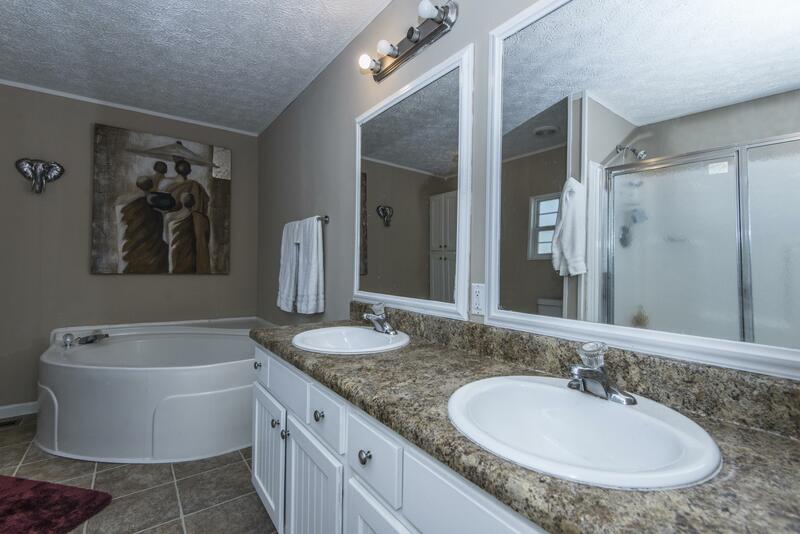 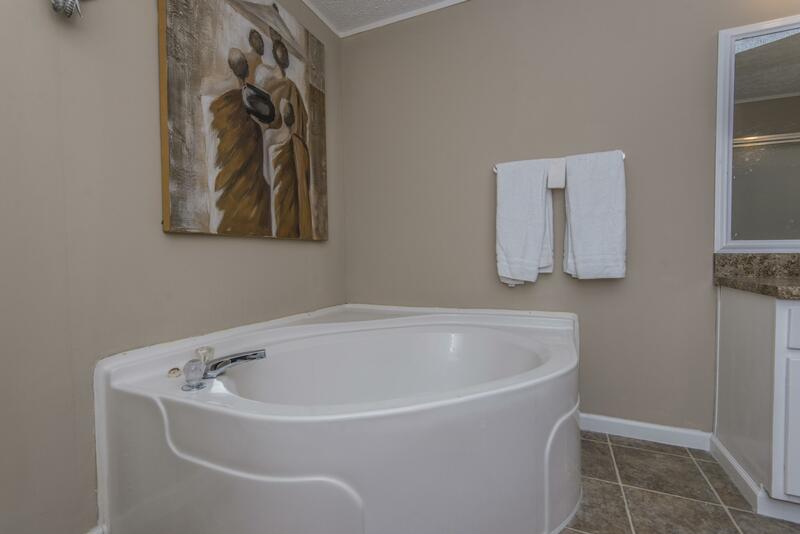 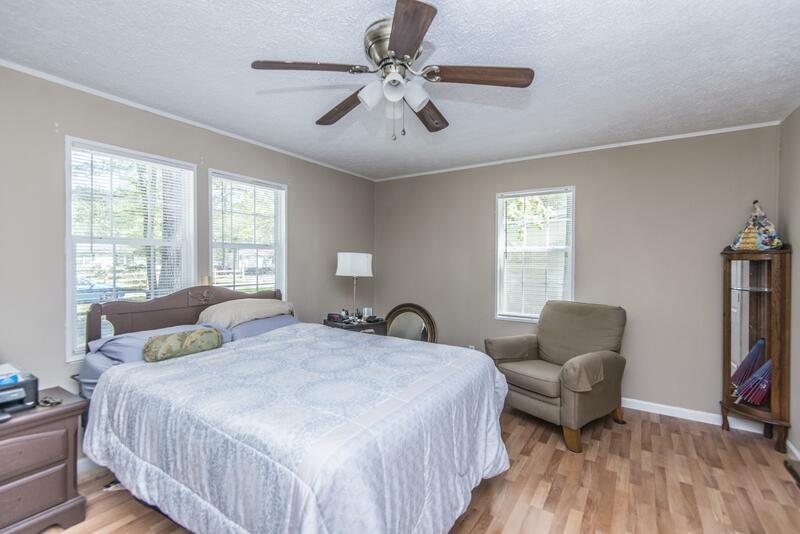 Large Master Bedroom; Master Bath Has Deep Garden Tub, Separate Shower And Dual Sinks. 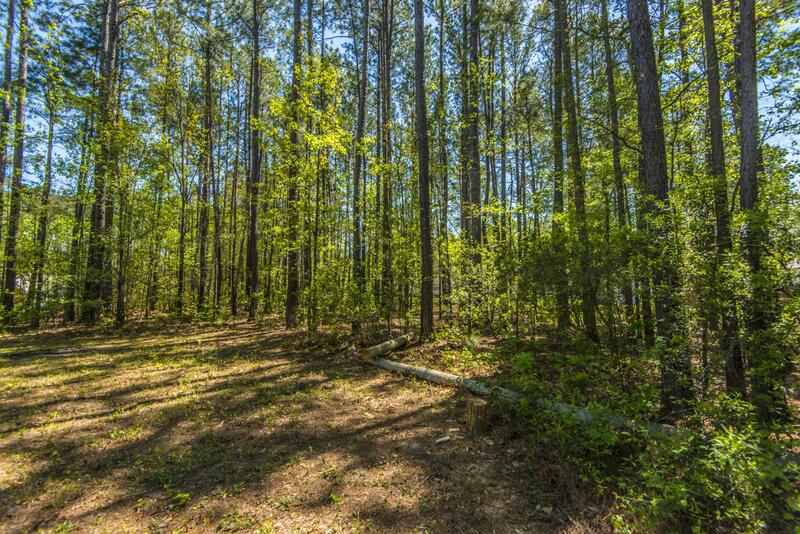 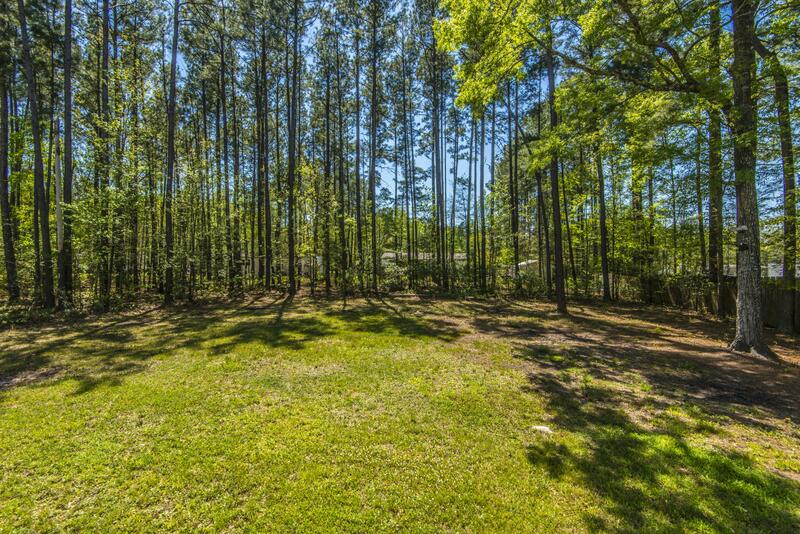 Enjoy The Large, Private Backyard, Surrounded By Trees! 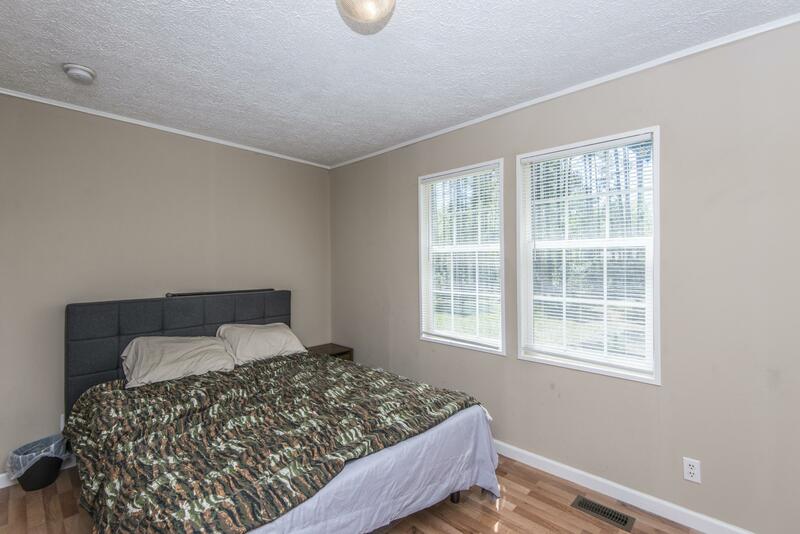 You Can't Beat This Prime Location!